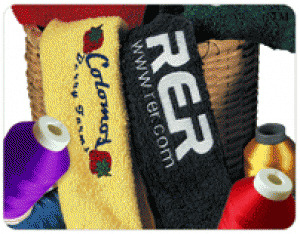 Personalize your towels with customized embroidery. There are few things in life more satisfying than seeing your name on your things. 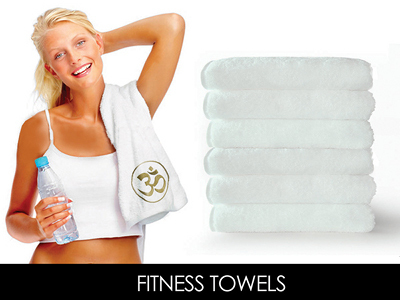 The same goes for towels- whether it's your favorite golf towel or beach towel. 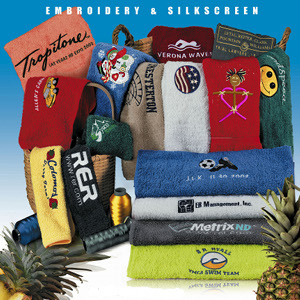 We can help you embroider your name or your favorite character on your linen- whether it's your bath robe or towel. 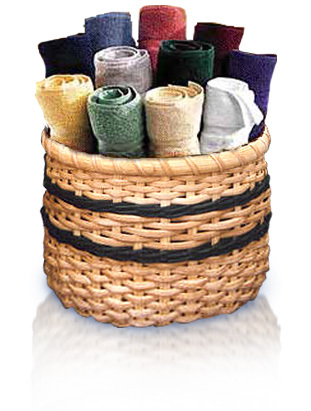 We can embroider towels and robes in different colors and sizes- so you should be able to choose one that fits your preference. 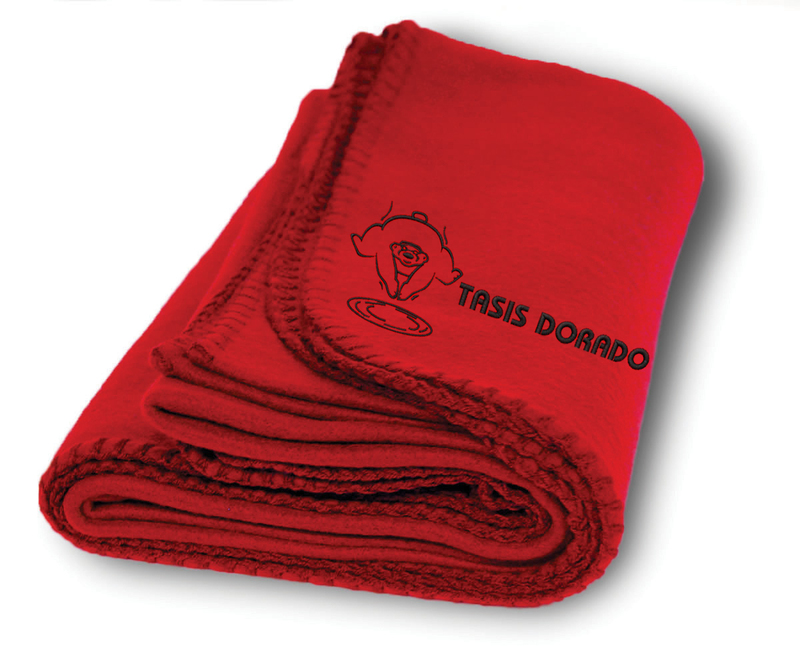 Customized embroidered towels can be an ideal gift - for corporate partners, colleagues, friends, and even family members. 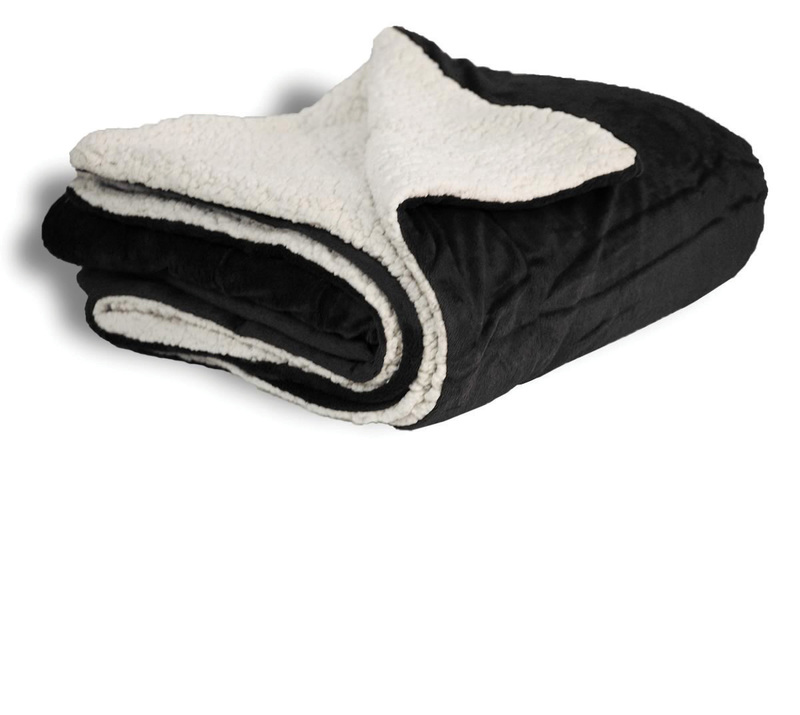 Embroidered towels, robes, and linens likewise make it easier for their owners to easily identify them. 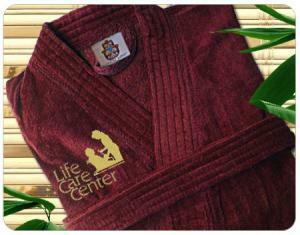 There's also the sense of ownership that customized embroidered towels and robes give to their owners. 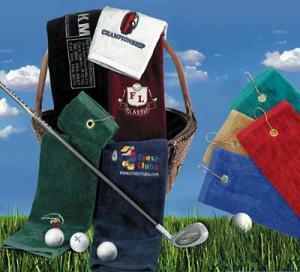 Choose from our wide range of products; including bath robes, bath towels, beach towels, golf towels, and rally towels. 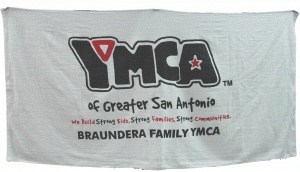 Whether it's your name or your company logo you want to embroider, you can personalize your towels and linens easily through our website. 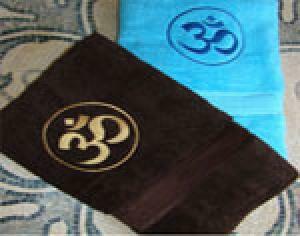 You can be assured of quality towels at an affordable price. And with more than 15,000 customers served in the United States and nearby territories, we have the credibility and reputation to back up our claims.